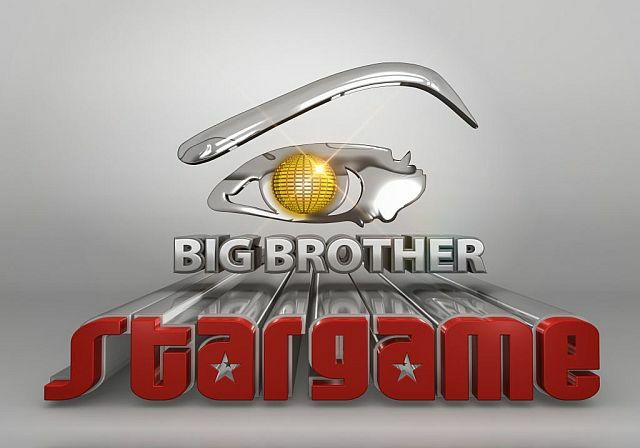 Big Brother StarGame Daily Di-Gist #16: Why are they gossiping about Goldie? Now the highlight of day 16 had to be when Zainab shaved her head. She said she did it for the ‘art fusion’ task and she’s used to cutting her hair, she told Barbz she wanted to become the perfect canvas! The guys chopped off her hair while the girls watched. She’s really committed and I hope she doesn’t regret this decision. Seydou finally confirmed that he and Talia are in a relationship, like it was not obvious to the millions of people watching the show! He also revealed that he and Talia have been fighting a lot recently because of Tamara’s (Julia’s sister) constant meddling. Tamara should realise that her sis isn’t a baby and let them be. Biggie gave the housemates final warnings,they seen to be breaking a lot of rules. Biggie was mad at Roki for revealing his nominations to the housemates which led to the fight between him and Maneta. Moving on to Goldie, who is starting to realise the girls don’t really like her or her flamboyant dress sense. She decided to confront Barbz to find out why Barbz had been avoiding her, and she started crying when Barbz told her she had being the main topic of Maneta and Mampi’s gossip sessions. It is a shame that women resort to this sort of behaviour instead of talking it out. She was really hurt and has decided to withdraw from the girls and now she spends more time with Prezzo. Will she be able to last as a contestant using this strategy? God pls make the best out from this year.